Organizing a non-traditional birthday party, a brain-powered bachelorette, or a team-building holiday party away from the office? 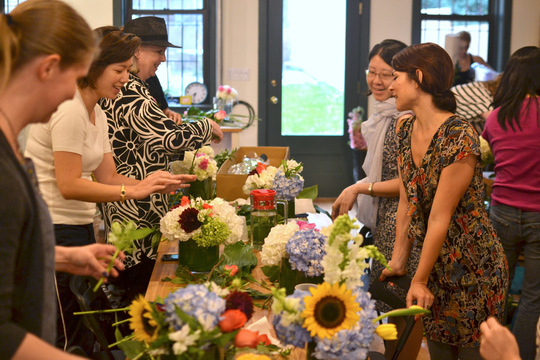 We can help plan a private class from start to finish at our location in Prospect Heights, Brooklyn. 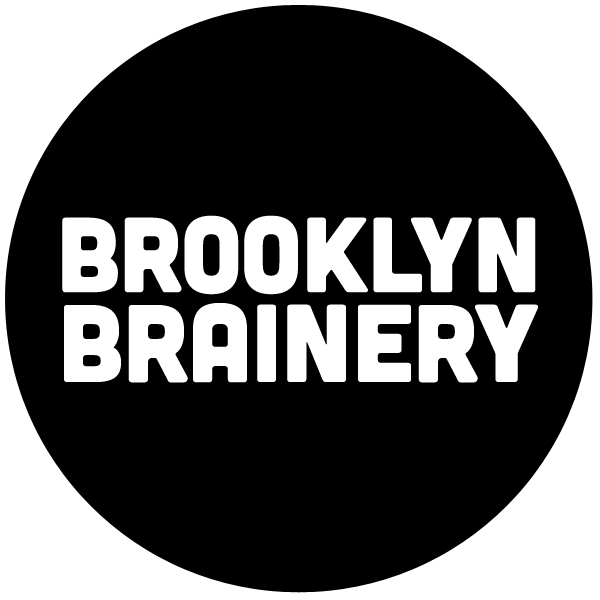 If you have an idea in mind or want to inquire about availability, shoot us an email to info@brooklynbrainery.com with what you're looking for. Please note, because of our busy public class schedule, we are only able to rent the space for private events that include a class component. Cost depends on a whole bunch of things: materials, time, and the size of your group. 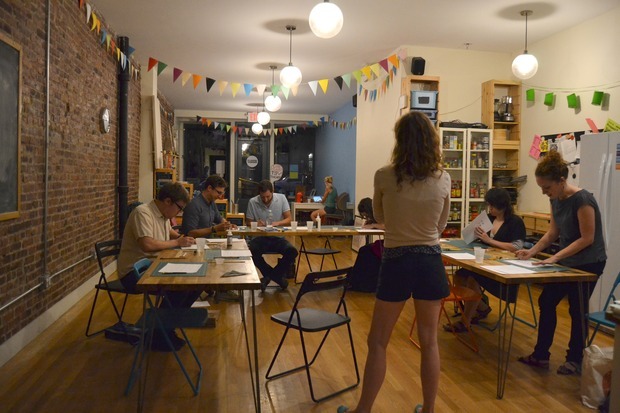 Our space can accommodate up to 40 people, depending on the nature of the class. You can see our full list of past classes here, or check out the list below for some topic ideas. If you're looking to rent our storefront for a meeting, photo shoot or filming, we have limited availability during the workweek from 9am-5pm, with rates starting at $60/hour. For children's parties in Prospect Heights, we recommend checking out Tykes in the Heights or Blue Marble Ice Cream. For other events, check out Court Tree Collective.